Perfect for heating or cooling! 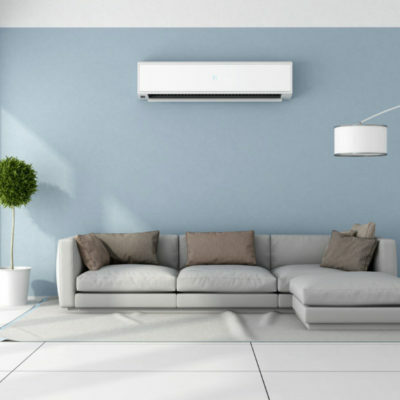 If you are looking to add a heating and cooling system without cutting into walls or floors, a single zone, ductless mini split is the ideal solution for single rooms or to supplement your current system. 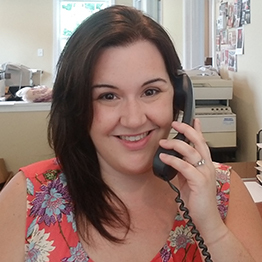 Call us at 860.274.3284 or click on the Contact Us button below and we’ll get right back to you. Heat pumps consist of an indoor unit (wall or floor mounted, or concealed) along with a quiet compact outdoor unit. It’s called a split system because it has components both inside and outside the home. Heat pumps can provide year round comfort as they provide both heating and cooling for your home. They are energy efficient and ideal for a small space like an office or studio. The unit itself is compact without the fuss of a furnace or the hassle of a ducted system at all. The air conditioner unit features both an indoor evaporator unit and a small outdoor condensing unit. The mini-split ACs are compact, unobtrusive, and quiet. The opening to connect the units requires an opening of just three inches or less! Mini split ACs are their energy efficient and widely becoming more popular. They are an excellent option for an office, attic, garage, or 3 season room.